Effective tax planning is necessary throughout the year and is a fundamental component in overall financial security. In addition to preparing your personal income tax return, Summerwood Tax & Business Services provides strategic solutions that reduce tax burdens and develop tax management plans using the most current incentives available to Houston residents. What are the tax planning strategies that Summerwood Tax & Business Services implements? Summerwood Tax & Business Services tax planning services include several methods of financial structuring that minimize liability. 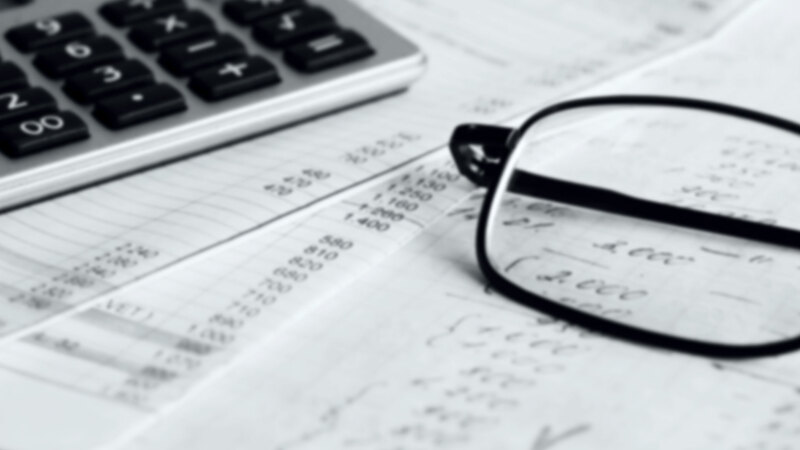 Tax loss selling, Income splitting, pension plan contributions, and determining tax exempt investment income, are some of the strategies offered by Summerwood Tax & Business Services tax specialists that can reduce taxes owed. The birth of a child, a marriage or divorce and other life changing events affect tax planning strategies. Qualified Summerwood Tax & Business Services professionals financially manage all of these to your advantage. Houston clients are guided in their tax related decisions with regard to real estate transactions, cashing out stock options and additional transactions that become significant at tax time.